Popular Cab Service, Ola has made changes in its app and assured Delhi High Court that it will only allow CNG cabs to ply under its banner in the capital. The Delhi government reportedly also asked Ola to plant 50,000 trees to make good the loss caused to the environment due to the flouting of the ban. Before contempt petition could be heard against CEO Bhavish Aggarwal, former Union Minister P. Chidambaram assured the Court that Ola would do away with all diesel taxis in Delhi within two weeks. It told the court that in compliance of its order, the company's diesel taxis would be restricted to inter-city travel only from Thursday. 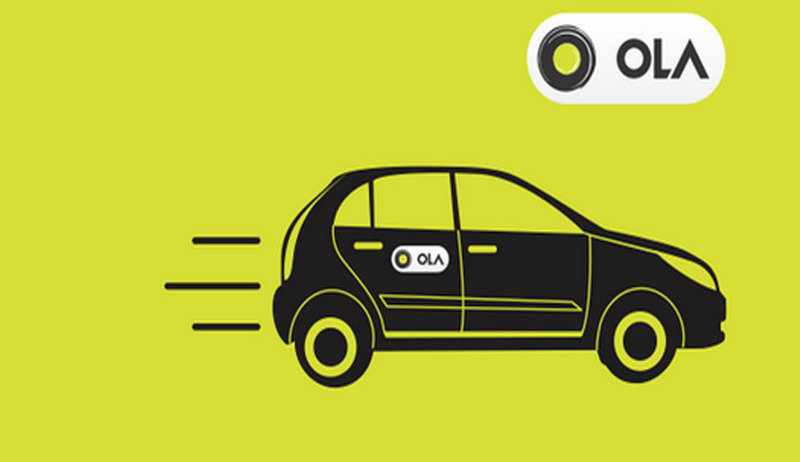 Ola App now enquires whether a passenger wants to ride to a destination within Delhi or outside. In case the destination selected is within Delhi, only a CNG cab will arrive. “We have introduced a technology that will help distinguish CNG and diesel vehicles on its app, which will help the company, keep track of the drivers' compliance with the cleaner fuel norms in Delhi. It will also enable users to choose only CNG vehicles for usage within Delhi,” Ola cab spokesperson was quoted as saying. It has been speculated that Uber cabs might also come under the scanner of the Delhi High Court since it continues to run diesel taxis on the city roads. Following this, a Single Judge bench of the Delhi High Court had, on July 29 directed the Delhi government and traffic police to enforce the ban order issued on January 1. A challenge to the single Judge order was dismissed by a Division bench in August. You may read the LiveLaw story here. The Court was then approached by the Association of Radio Taxis, alleging that despite the order dated July 29, Ola was running diesel vehicles in the capital city.